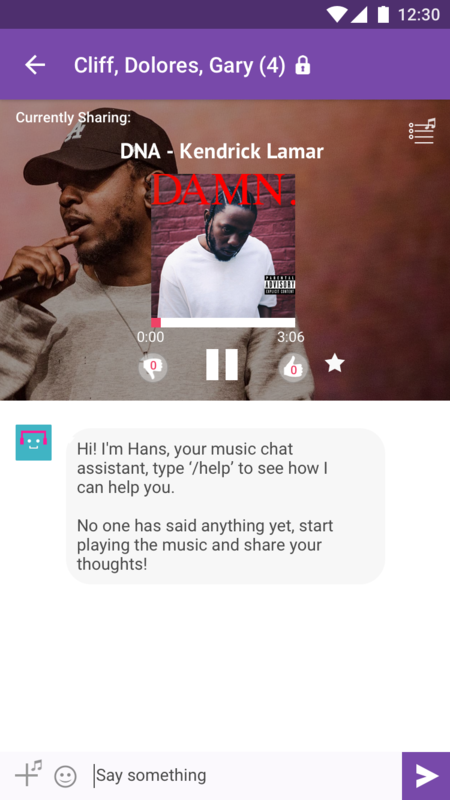 With the plethora of music apps currently out there, listening to music we want has never been easier, and in todays connected society, listening to music often goes beyond the individual. 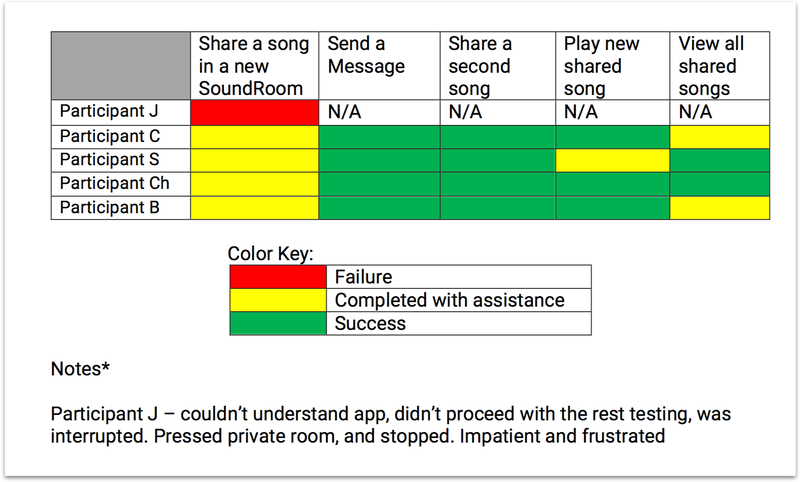 Through our interviews, we found that many people rely on messaging apps to share their music, but many of these apps currently provide a sub-optimal experience for this purpose. 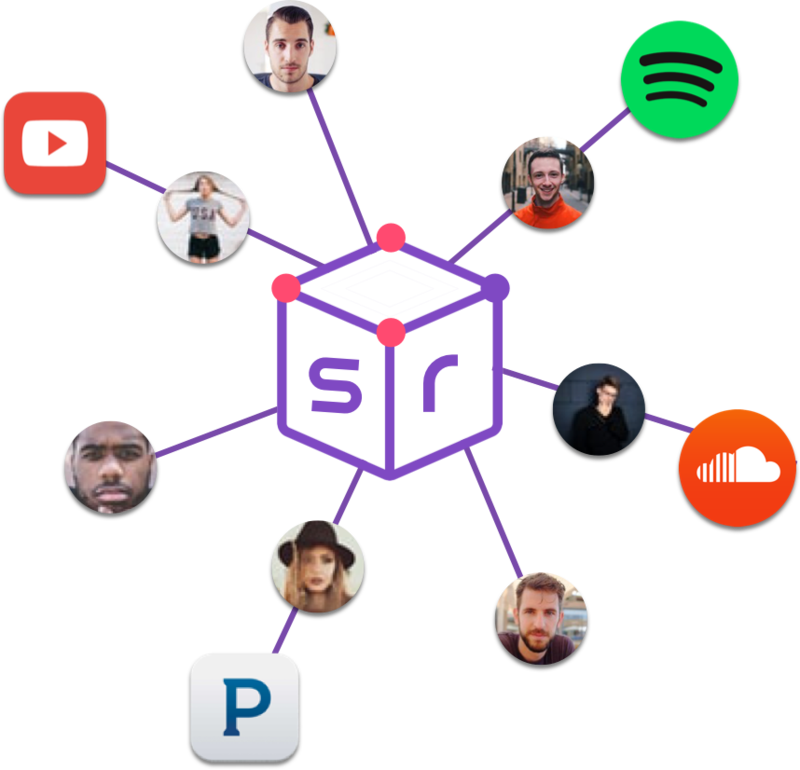 Soundroom is a centralized messaging platform that strives to bring the music community together by allowing social networks to share and play music in their own "soundrooms”. 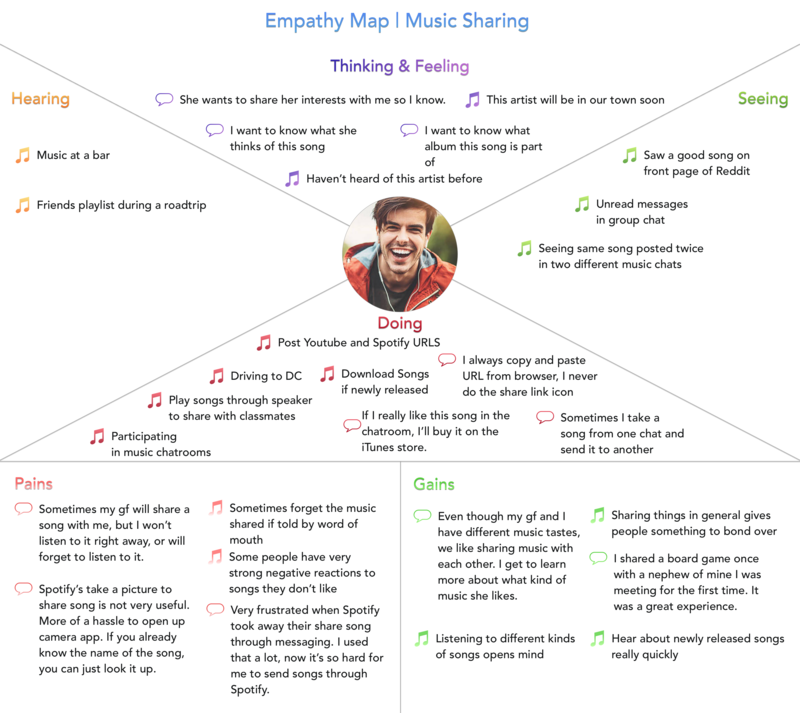 We began the research process by first finding out how people share music in general and their motivations for sharing them. 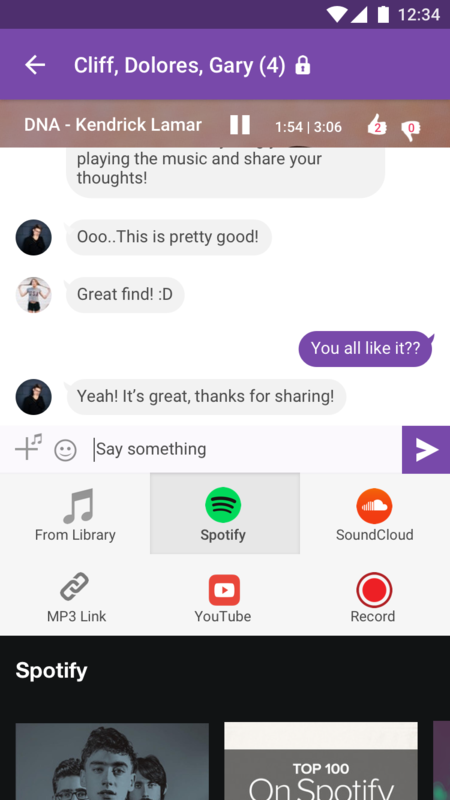 We conducted 5 user interviews and through our research, we discovered that the young generation are quick to go online through a messaging app to share music with their friends from a given music source in order to share interests, find out new songs quickly, and organize social events. My friend will send me a song, but sometimes I won’t listen to it right away and I’ll forget to listen to it. Even though my girlfriend and I have different music tastes, we like sharing music with each other. I get to learn more about what music she likes. Sometimes I take a song from one chat and send it to another. From our research, we created a persona and an empathy map to better understand our users and the potential product we are creating. 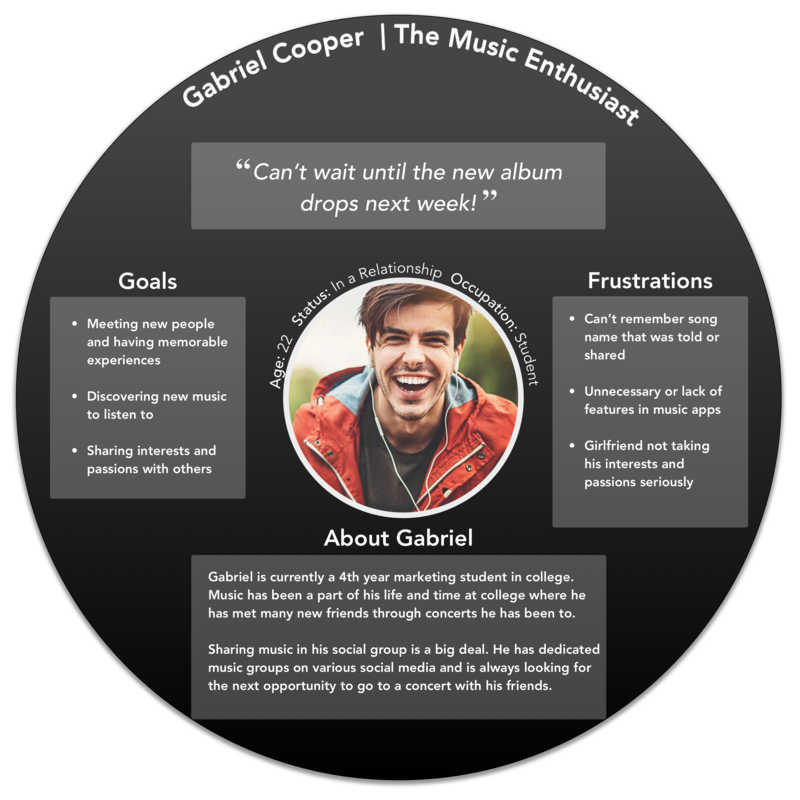 Gabriel Cooper is a college student who has a big passion for music. He constantly wants to find out the latest songs and often goes to music concerts or raves with his friends when popular artists drop by the local area. After having a concrete understanding of who we were designing for, we also needed a concrete idea of what we were designing. We narrowed down our focus problem through a series of POV statements. 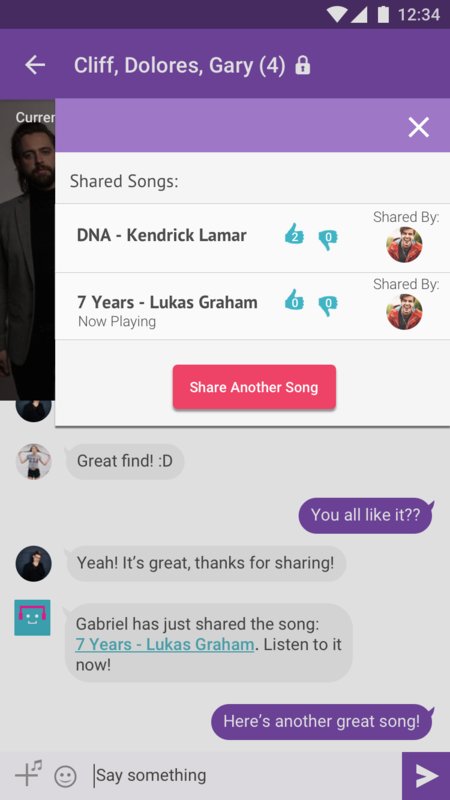 make sharing music more engaging for users? 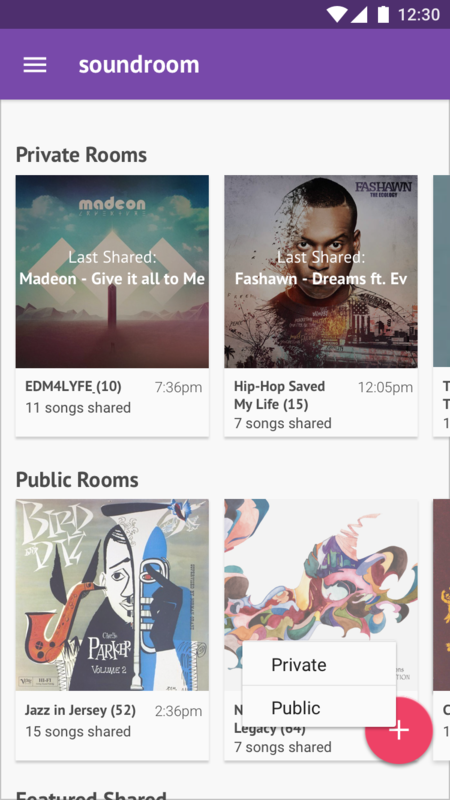 create a community through sharing music? 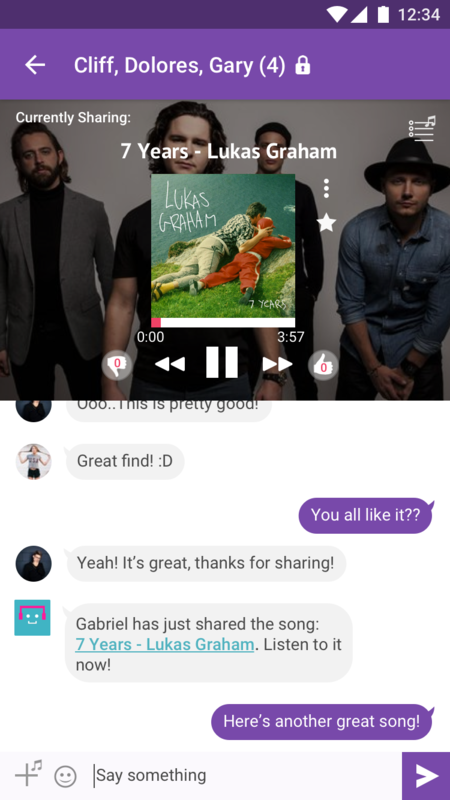 integrate music sharing more seamlessly in people's daily life? Then we ran through a few Crazy 8s to quickly generate ideas on how we would solve the “How Might We” statements we came up with earlier. 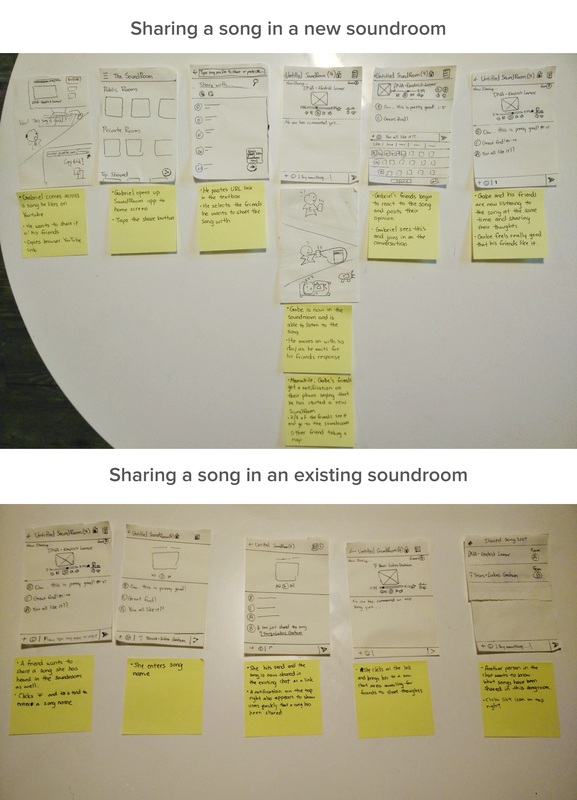 We chose one idea, a centralized messaging app with a sole focus on sharing music, and created a quick storyboard of the users journey and the screens they would see. Now that we defined a concept to solve our problem, it was time to realize the idea. 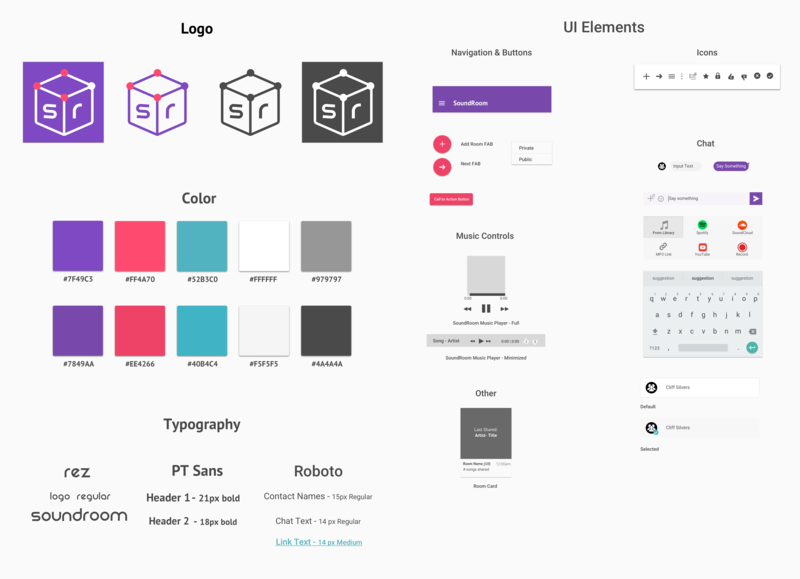 We used Sketch to create a site map of the app, a user flow, and low-fidelity wireframes of what the app would look like. 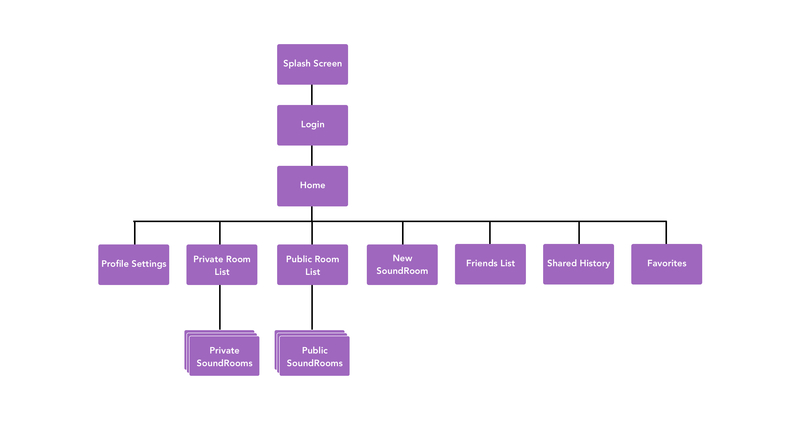 User flow of creating a new soundroom. 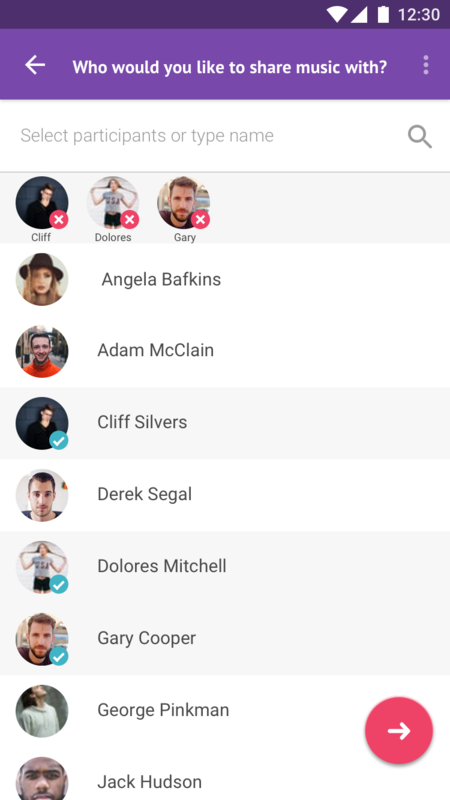 After we had our key screens wireframed, we put together a prototype in Invision and conducted in-person usability test with several participants to test our user flow. 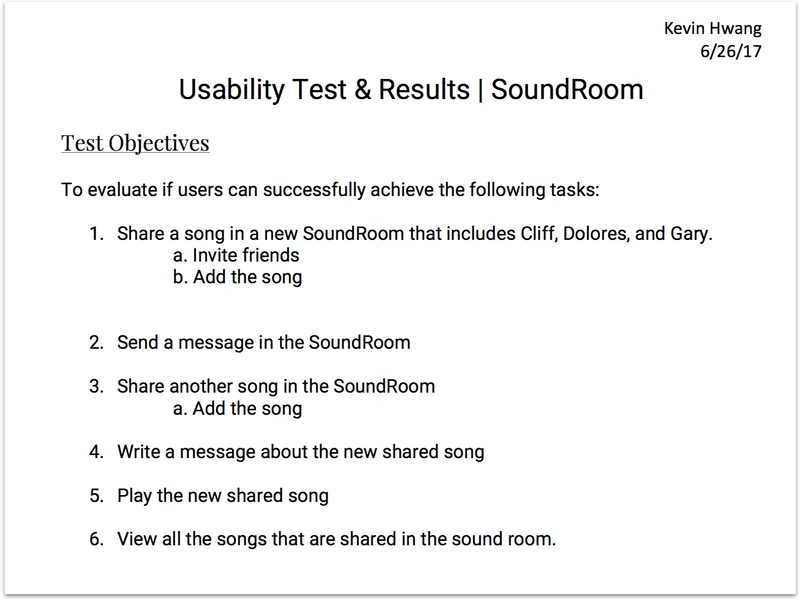 We learned a great deal from our participants and the usability test. We found that our initial design lacked context and weren't sure what a "soundroom" was. Users also had trouble creating and sharing a soundroom as the flow was not as intuitive as it could be.
" 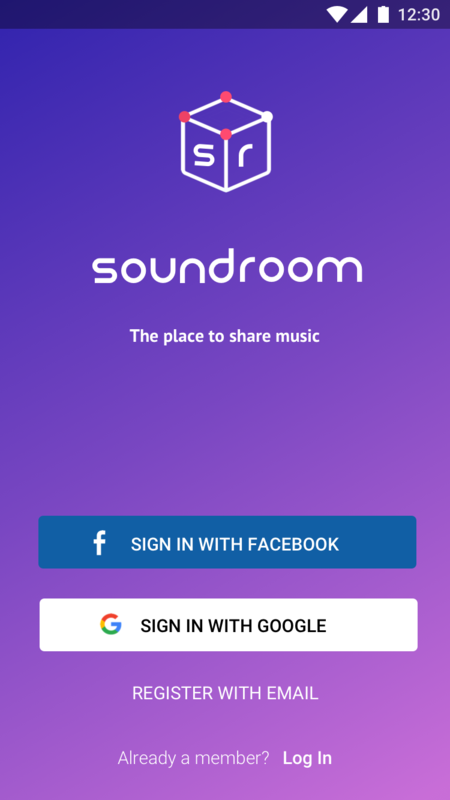 You are on your mobile phone and have found a song you liked on Youtube and now want to share it with your friends through the SoundRoom app. 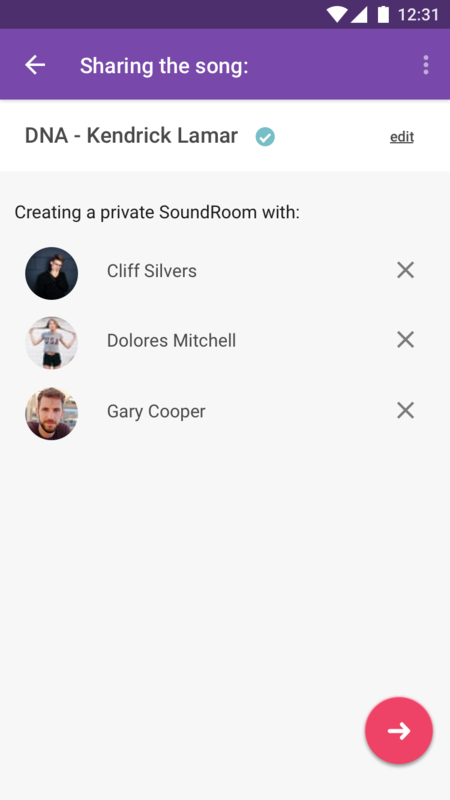 You have already copied the Youtube link to your clipboard, and now you have opened up the SoundRoom app. What would you do next to share the song with Cliff, Dolores, and Gary? " We took the insights that we received and iterated on our prototype. 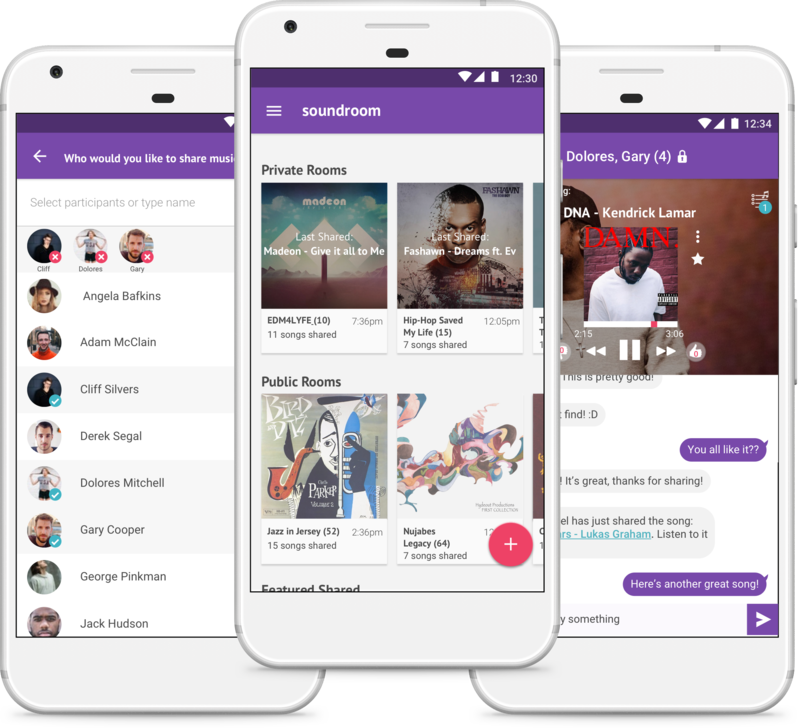 After many iterations, we proceeded to create a full mock-up of Soundroom and added the styling and visual design to the app. Designing SoundRoom was an invaluable experience for me with a lot of takeaways. First, I learned to really trust in the UX process from the research all the way to the testing, none of it should be overlooked. With so many pieces to keep in mind as a UX designer especially in a big problem space, its really easy to go off in one direction or to focus directly on the solutions first without narrowing down the problem. 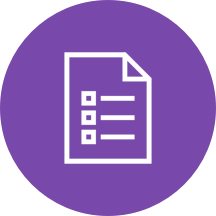 This project allowed me to learn the ins and outs of the process and allowed me to know my own workflow process better, so that I can be a more efficient problem-solver and strategist moving forward. With a hi-fi fidelity prototype, I hope to further validate the design and see which features and changes are needed. 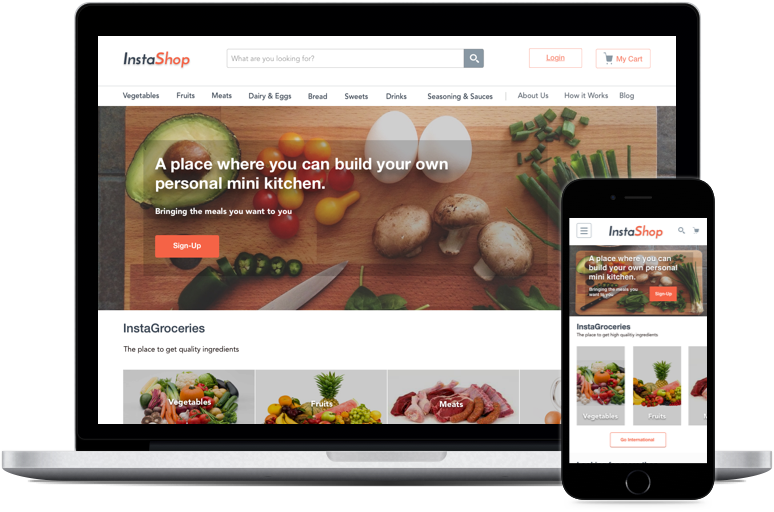 A grocery store franchise wants to expand their online presence. I designed the information architecture and created responsive wireframes for their new online store.